DENTON (UNT), Texas -- Top industry leaders and nationally recognized scholars are set to consult with faculty researchers in the Institutes of Research Excellence at the University of North Texas to provide critical insight on market-centric research, national funding opportunities and industry partnerships. Pi, the ratio of a circle’s circumference to its diameter, is celebrated globally every year on March 14. University of North Texas Professor of Mathematics John Quintanilla is available to discuss the history of Pi and its resurgence in pop culture. Quintanilla can be reached at John.Quintanilla@unt.edu or at 940-565-4043. 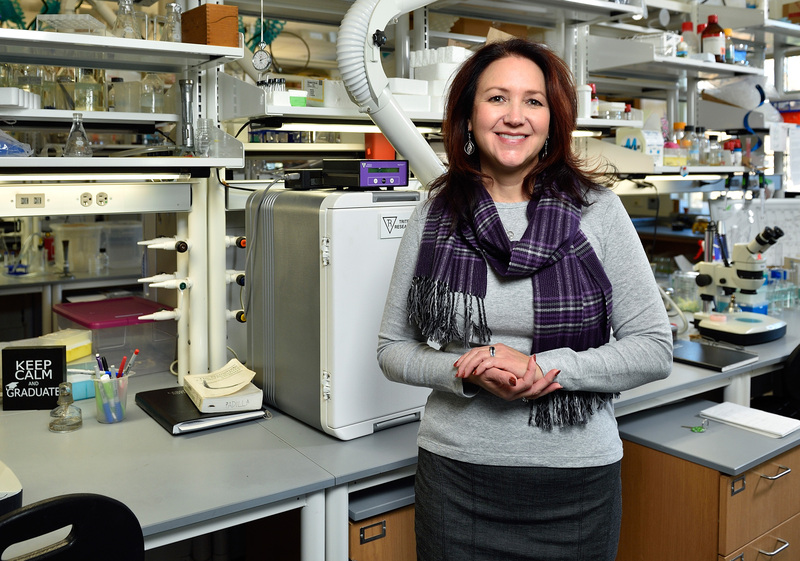 DENTON (UNT), Texas -- University of North Texas Associate Professor of biology Pamela Padilla has been elected to the Society for Advancement of Chicanos/Hispanics and Native Americans in Science Board of Directors. DENTON (UNT), Texas -- Ruth West, an associate professor at the University of North Texas, will join some of the nation's most innovative thinkers at a conference sponsored by the National Academies of Science Keck Futures Initiative. What: "What telescope should I buy?" 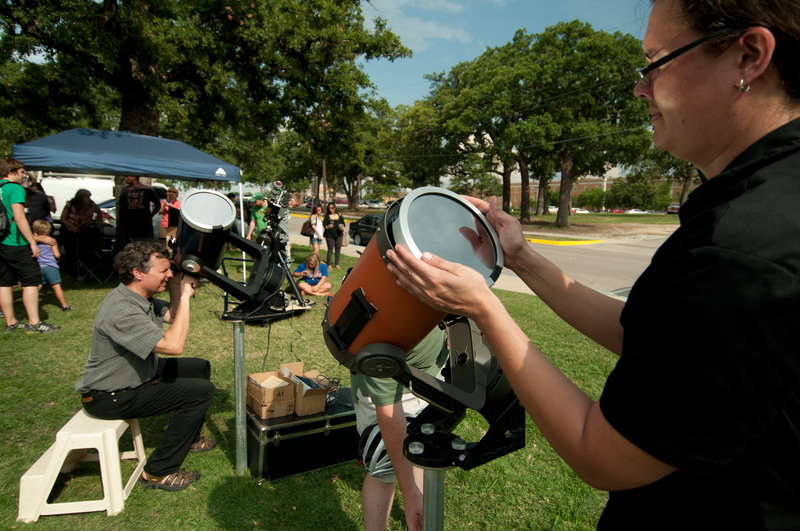 University of North Texas Astronomy staff will answer questions about how to choose the right telescope for anyone's interests. Several popular telescope models will be available for attendees to view and try out. Where: UNT Sky Theater planetarium, located at 1704 W. Mulberry St. in Denton, on the first floor of UNT's Environmental Education, Science and Technology building. DENTON (UNT), Texas -- The high-powered telescopes at the University of North Texas Rafes Urban Astronomy Center will be open for the public at 8 p.m. on Sept. 27 (Sunday) for a watch party to view this month's rare combination of a supermoon and total lunar eclipse. Participants will be able to shoot photos of the moon close up with their smart phones and cameras. Admission to the watch party is $3 per person, cash or check only. 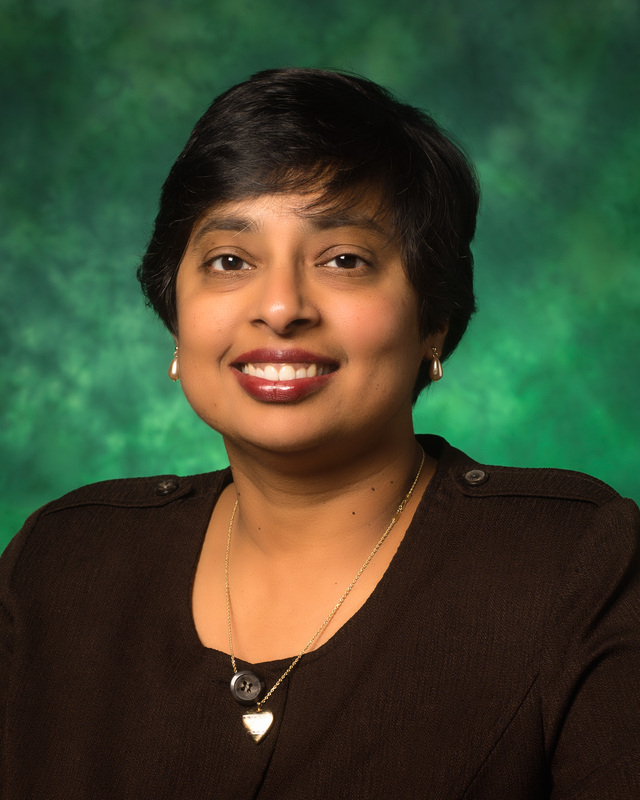 DENTON (UNT), Texas -- Nandika D'Souza, University of North Texas Regents Professor of mechanical and energy engineering and associate dean of undergraduate studies in UNT's College of Engineering, has been named the 2015 Society of Women Engineers Distinguished Engineering Educator. The award is presented to educators who make significant contributions to the engineering field.